Liverpool boss Jurgen Klopp has responded strongly to suggestions from Gary Neville that his side should effectively throw in the towel on competing for the Champions League this term to focus on winning their first Premier League title. 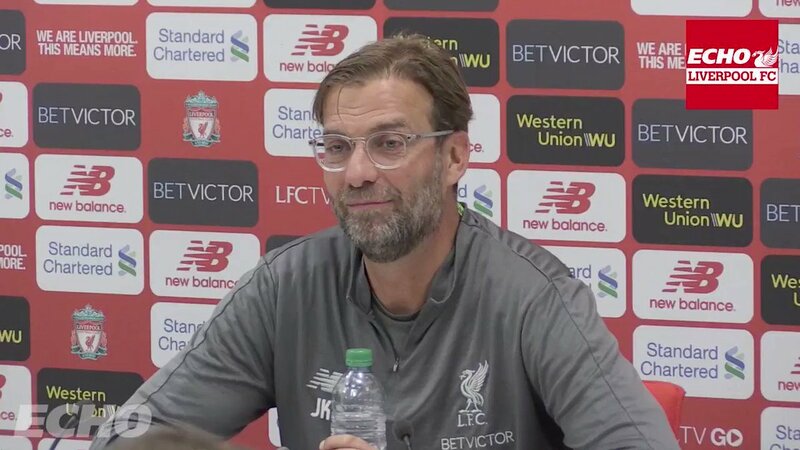 Speaking in his pre-match press conference ahead of the Reds’ return to domestic action against Tottenham tomorrow lunchtime, he first took a pop at punditry in general. 'It's a bit silly sitting in an office talking about football, it's different to doing the job,' said the German. Neville had put forward the idea in an interview with The Times early in the week. 'How would that work? We don't play Champions League or what?' he continued. Oh to be a fly on the wall if Gary ever does pop around to talk things over!